Intel is designing more products with more specialized features than ever before, which is incredibly exciting for Intel architects and for our customers. The challenge is synthesizing a broader set of IP blocks for optimal performance while reining in design time and cost. NetSpeed’s proven network-on-chip technology addresses this challenge, and we’re excited to now have their IP and expertise in-house. Intel has been a great customer of NetSpeed’s, and I’m thrilled to once again be joining the company,” said Mitra, who worked at Intel as a chip designer earlier in her career, in a statement. “Intel is world class at designing and optimizing the performance of custom silicon at scale. As part of Intel’s silicon engineering group, we’re excited to help invent new products that will be a foundation for computing’s future. 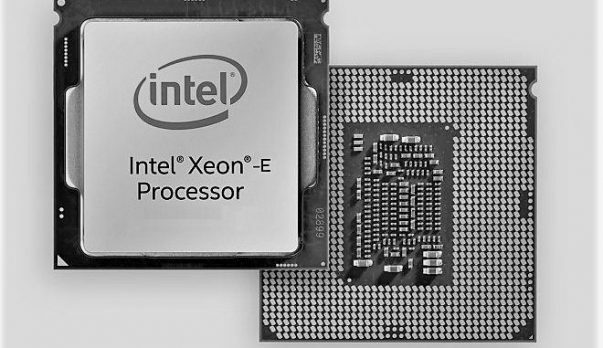 While Intel is bringing the Core i9 to the mainstream and it will feature 8 cores. AMD has been providing the same specifications for more than a year and it seems that AMD is going to destroy the competition by introducing the AMD Ryzen 2800X that is going to come with 10 cores 20 threads. For more information regarding the matter, stay. 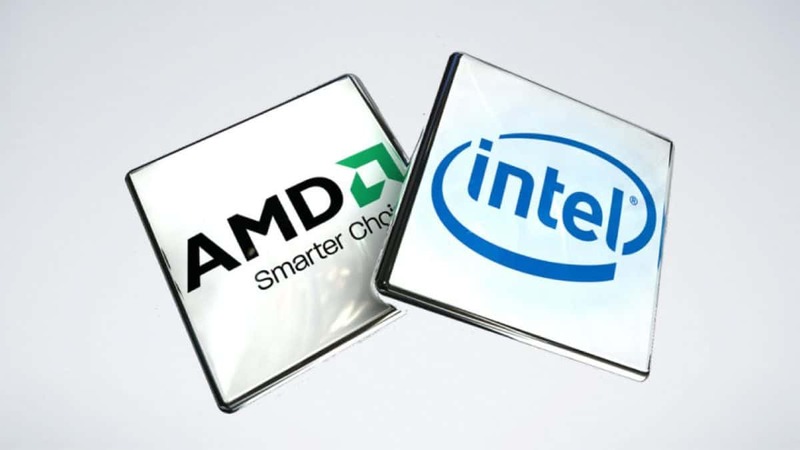 Let us know what you think about Intel acquiring NetSpeed and whether or not you think this is a move in the right direction.